When it comes to organising your home, the first port of call is going to be banking some organization ideas for small spaces. 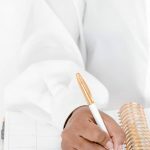 Whether you’re organising a cupboard under the stairs or the box room upstairs, you need to figure out the best way to maximise your organisational efforts. 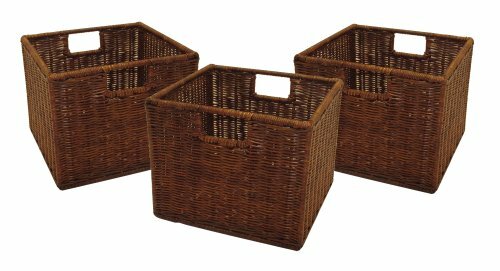 The first thing to remember is that baskets will always help you keep your home organised! Not only are they cheap, but they also readily available, pack a punch when it comes to storing A LOT, AND they don’t take up a lot of space. 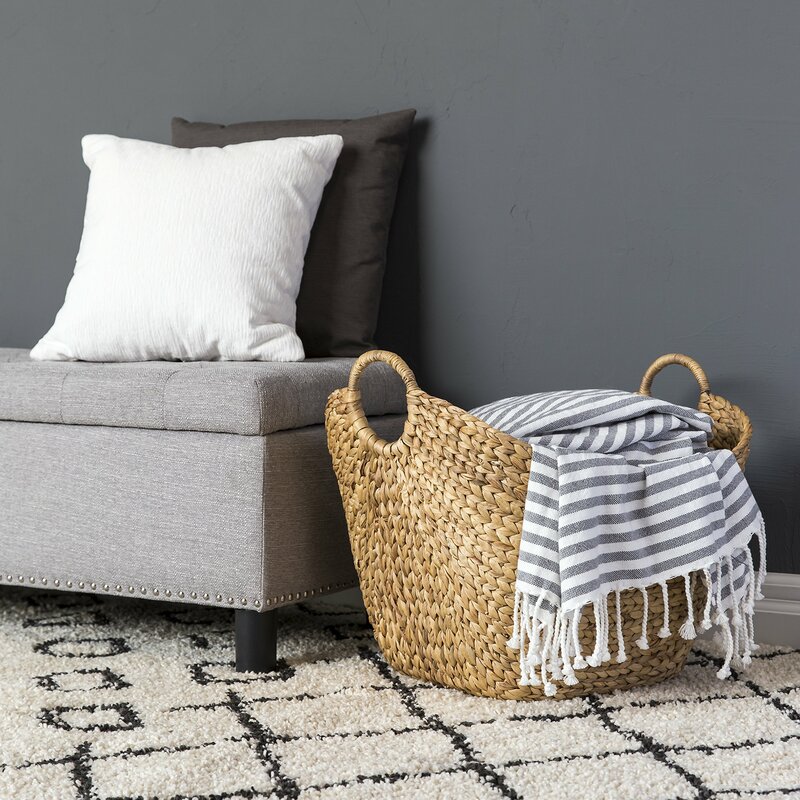 Baskets are incredibly stylish nowadays, so they room looking tidy AND stylish. Who doesn’t want that?! They help clear away mess by masking it rather than keeping it lying down. I like to call that ‘Hidying up’ you can use that! 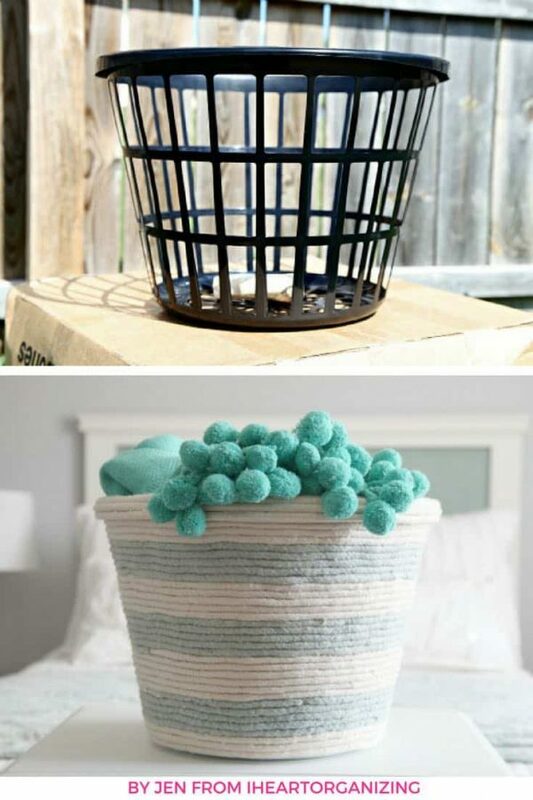 Because baskets are so multipurpose, you can use them for everything! These bucket baskets are deep spaced ones that can hold a lot of things. You can fill them with almost anything starting from vegetables to groceries to even using them for your enormous yarn stash. Not only that, but you can do little DIY magic with some rope and COMPLETELY transform the basket for very little money. Rattan is a close relative of the palm tree. It grows in the shape of a pole and is one of the most durable woods available. The baskets are usually pretty lightweight. Because of its strength, rattan baskets are perfect for your home office and storing files etc. Meaning that you can consolidate those files into a relatively small basket, making it one of the best organization ideas for small spaces! The difference between rattan and wicker is that Rattan is a material and wicker is a technique. Wicker products may be crafted out of different materials such as bamboo, straw, plastic and even rattan. I prefer wicker baskets, not made from rattan but that’s just personal preference. 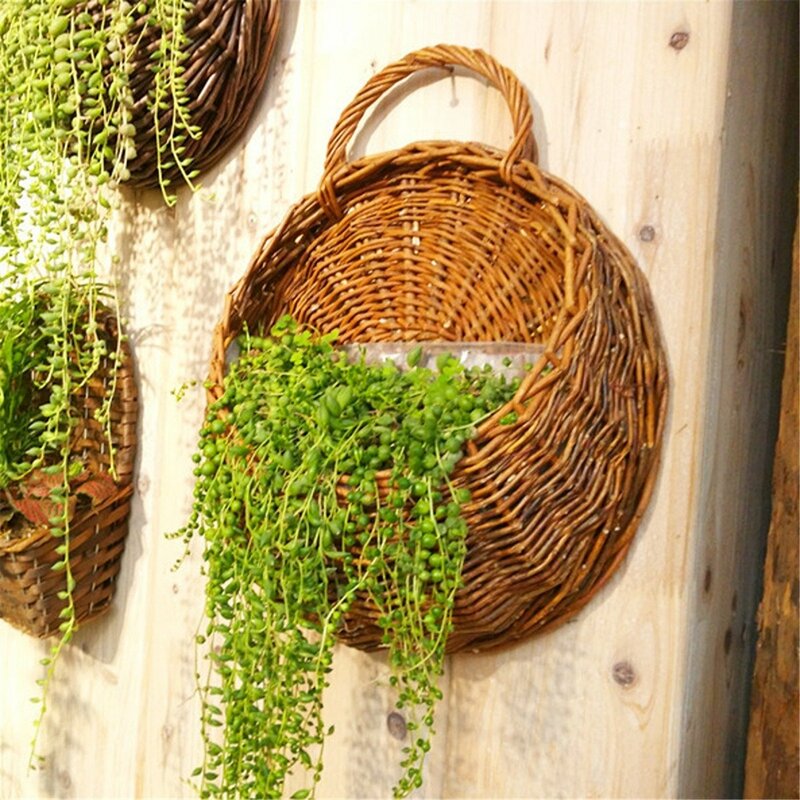 You can find baskets that are basically like wall planters that have a flat back useful for hanging on any wall. Of course, you can fill them with whatever the heck you like. Personally, I’d use them for yarn, but you could use them in a kids bedroom to store soft toys. 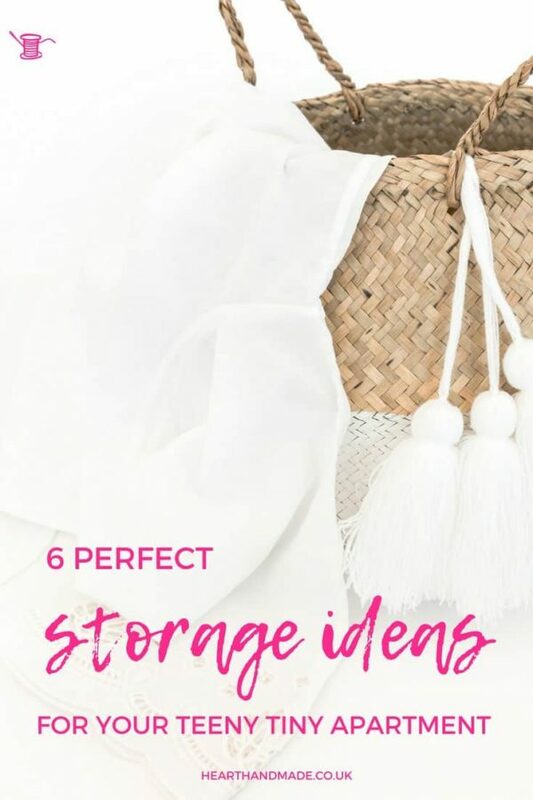 You could get very creative and create some very interesting wall art out of these types of baskets and use them to store your accessories, like scarves, hair clips etc. 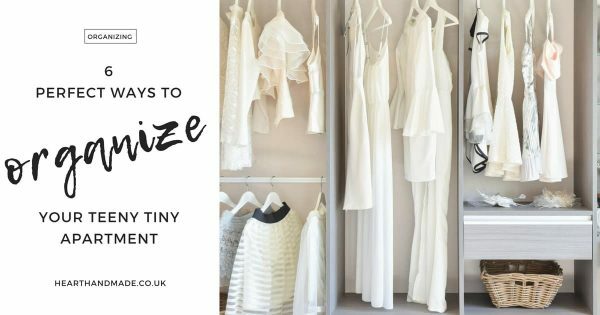 Paint them, decorate them, make them look designer and free up wardrobe space! I honestly think this is my favourite out of all of these organization ideas for small space. 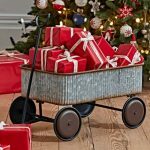 Hampers are light and sturdy they’re ideal for storing large items like rolls of gift wrap, wallpaper, or lots of soft toys. As I’m sure you know, you can get hampers in all styles so finding one to suit your home decor and make it a focal point, won’t be a problem. 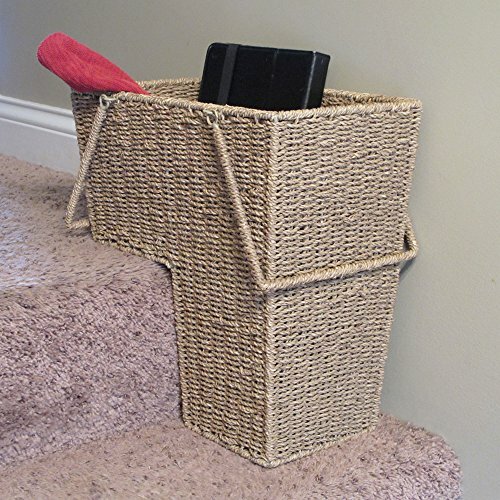 An upside down ‘L’ shaped basket, the stair basket, is useful to use as a catchall that you can take up the stairs in the evening and empty. 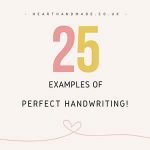 Simply keep it at the bottom of the stairs to ensure you stay as organised as possible. These baskets are readily available everywhere! 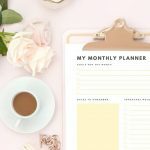 From dollar stores to Amara, depending on your budget! I usually shop on Amazon, it’s just easier. To find the best discounts and deals for Amazon, go here before you checkout. So buy some today and paint or decorate them to turn the ugliest looking baskets into beautiful and useful objects of your home decor. 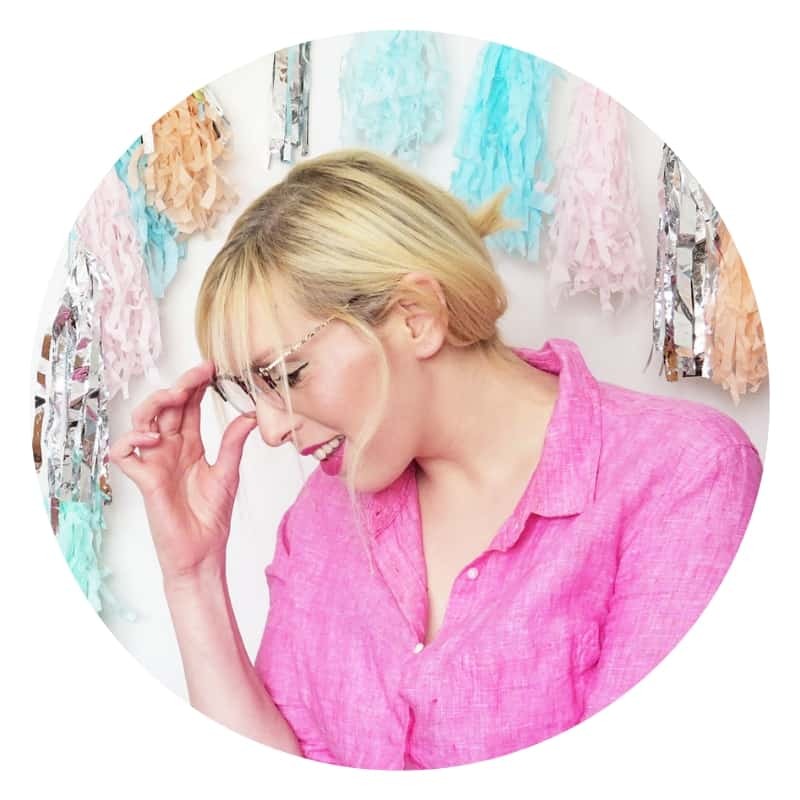 Vintage Craft Room Style That Is Perfection! « The Best Die Cutting Machines Available Right Now!